Whether you’re celebrating Cinco de Mayo, a birthday or just crawling out of bed, Tres Leches Cake (3 milk cake) is the cake to do it with. If you’ve never eaten or made a Tres Leches Cake it may sound a little strange; especially if you look at the recipe and see the cake only uses 3 ingredients. I promise you this cake is amazingly delicious and probably the moistest you’ve ever tasted. I adapted this recipe from the one found on Chow. I omitted the rum and coconut since my 10 year old detests coconut and I’m not too savvy on giving him rum that hasn’t been cooked down. This cake is a major hit and people will be begging for more. I made a mess here just for your viewing pleasure – imagine all of this milk soaked up into the cake – de-lish-us! Heat the oven to 325°F. Coat two 8 inch cake pans with butter. Set aside. Place the flour in a small bowl and whisk to aerate and break up any lumps; set aside. Put the 6 yolks in the bowl of a stand mixer. Add the sugar to the yolks and beat on high speed (use the paddle attachment) for 3 minutes. Transfer the mixture to a large bowl; set aside. Wash the bowl and put the egg whites in. With the whisk attachment, whip the egg whites until medium peaks form, about 1 1/2 minutes. Pour the batter into the cake pans and bake for 25 – 35 minutes, until the cake is springy and cooked through. Whisk together the 3 milks and place in the refrigerator, covered, until ready to use. Remove the cake from the oven and allow to cool for 20 minutes. Turn the cakes out onto large plates. Use a wooden skewer or straw to poke several holes on top of the cakes. Slowly pour the milk mixture over the cakes. Refrigerate the cakes overnight for maximum absorption/moistness. Place the heavy whipping cream, powdered sugar and vanilla in large bowl and whisk until medium peaks form. Be careful not to overmix or you’ll have butter. Coat the top of 1 cake with the whipped topping. You can top with sliced berries if you like. Carefully slide the 2nd cake on top of the frosted cake and finish frosting. I’m all about easy meals, it saves time for Facebook! Tacos are something the guy and I love but the boy doesn’t care for them because, well, he doesn’t like messy food. I know, it’s strange. This easy taco casserole makes it so easy for John and I to enjoy tacos and my son enjoys it too. 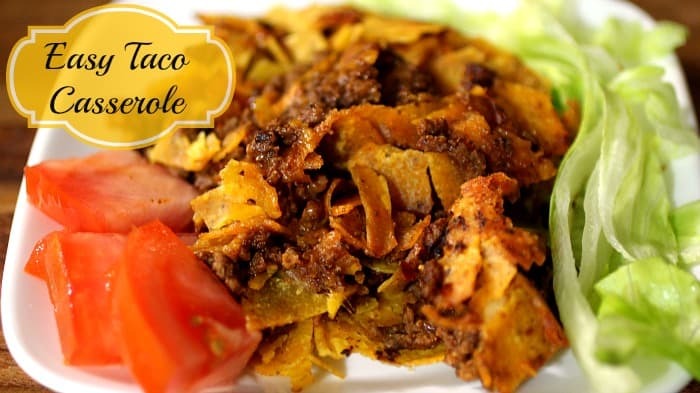 Probably the best thing about taco casserole is how you can change it to fit your taste buds We like our food spicy, but you can tone it down if needed. I mix up the homemade taco seasoning while I’m browning the meat. When that’s done I break up the taco shells and put them in a large bowl. This way once the meat is browned all I have to do is assemble the taco casserole and pop it in the oven. See – easy! Brown your meat with the yellow onion, crumbling as it cooks. 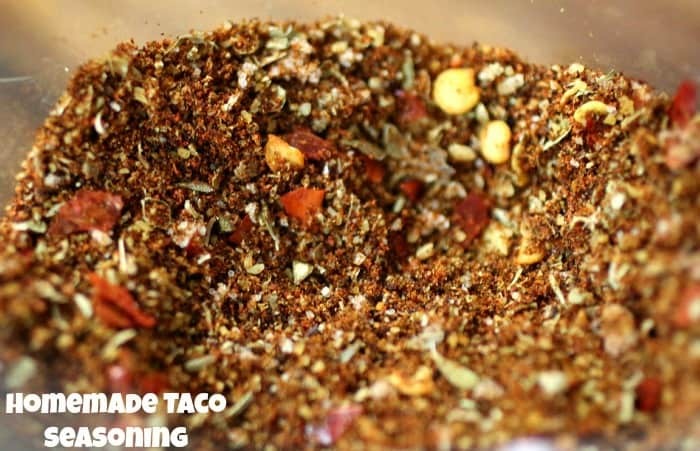 While that’s browning combine all ingredients for the taco seasoning; set aside. Drain the meat and return to the pan. Add the taco seasoning and water and stir well. Stir in the tomato sauce and allow to simmer for about 5 minutes. Cover the bottom of a medium size casserole dish with 1/2 of the crushed taco shells. Layer half of the meat mixture on the taco shells. Top with half of the cheese. Repeat the layering process and place in the oven for 20 minutes. 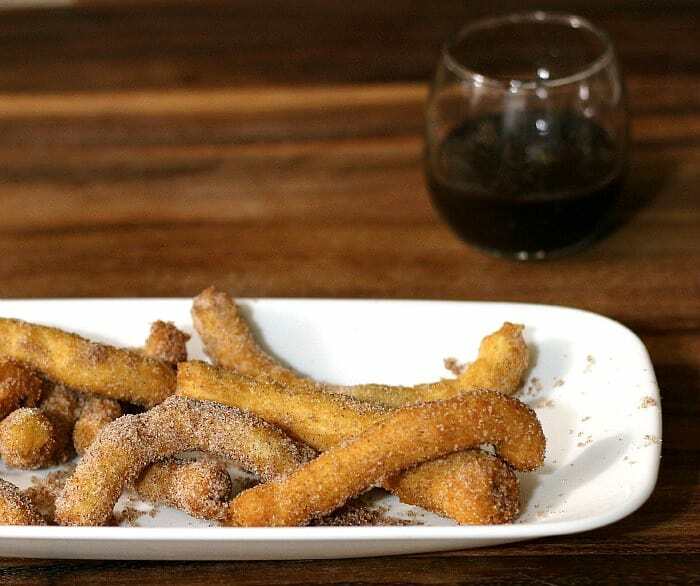 I’m a total sucker for churros. They’re so simple yet amazing. The fact that they’re super easy to fix makes them even sweeter – and I mean that quite literally. The only problem I have with making them is using a pastry bag to form them. It may just be my recipe, but getting the dough through a tip is almost impossible. I had to make John do it since he has the muscles in the family. I eventually had to change out the star tip for an open round tip. Even he was straining and we were a little worried the bag would bust. Eventually I just started playing with the dough, making churros balls and pulling/stretching it to make thick Churros Logs. They may not have been the prettiest things, but my were they yummy. 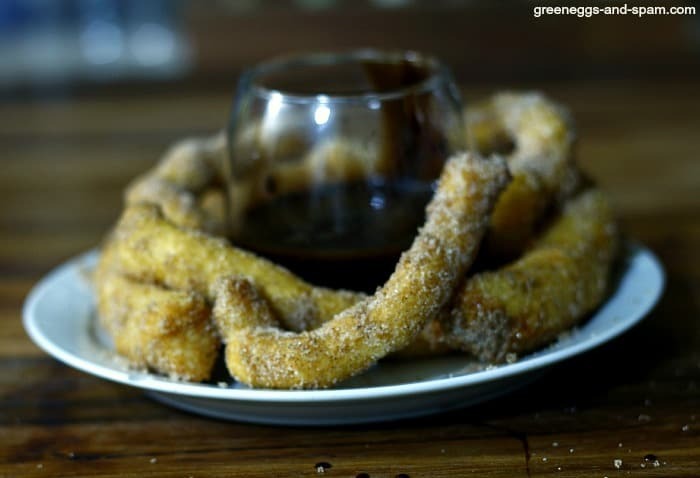 This recipe makes a perfectly dense churro that has just the right amount of bite without being too chewy. Pre-heat your deep fryer or a heavy pot with 2 quarts of oil. Add the cinnamon sugar to a large bowl and set aside. Pipe the dough out, around 6 inches at a time (you will need to cut or tear the dough to remove it from the bag). 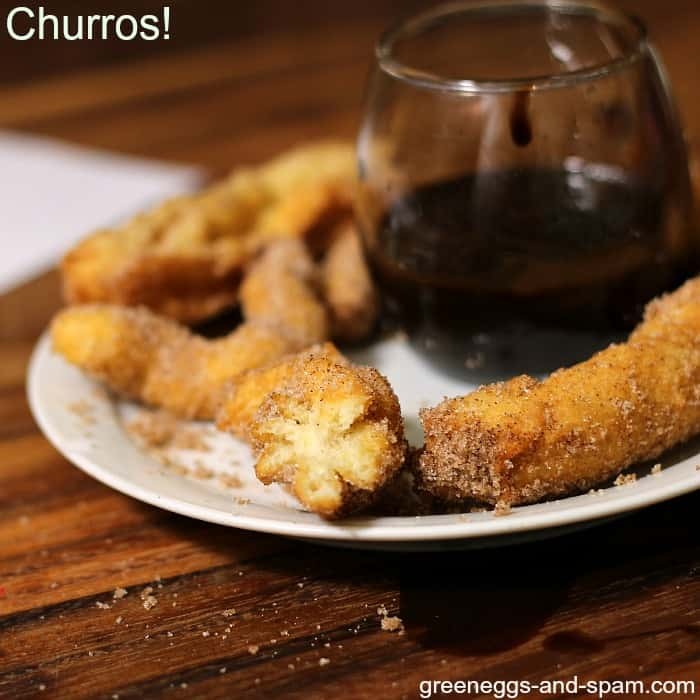 Carefully drop 3 or 4 churros into the hot oil and cook until golden brown. Remove from the oil and immediately roll in the cinnamon sugar mixture, tapping off any excess. 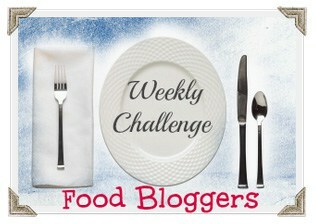 Serve with your favorite chocolate dipping sauce or plain. I love going down the ethnic aisle in the grocery store. There’s so much inspiration there. My latest grocery store endeavor left my pantry filled with the goodies I need to practice for my Cinco de Mayo festivities. Yea, I have a month to go but I need the practice. I want to make traditional Mexican dishes so I’m reaching out to some awesome Latin friends for those recipes. I have a Latin background, with my father being Puerto Rican, but I want to celebrate Cinco de Mayo with true Mexican foods. I asked my friend, Julia, what some of her favorite foods were and the first thing she mentioned was tamales. I have never made tamales before, so when she told me it was a lot of work I kind of brushed it off. Let me just say, making homemade tamales is a lot of work! I found everything I needed to make homemade tamales in the ethnic aisle. I even found a tamalera, which is basically a steamer used for cooking the tamales. It’s also great for seafood and canning – a nice investment I can be proud of. I also picked up a bag of tamale flour and just followed the directions on the back for that. 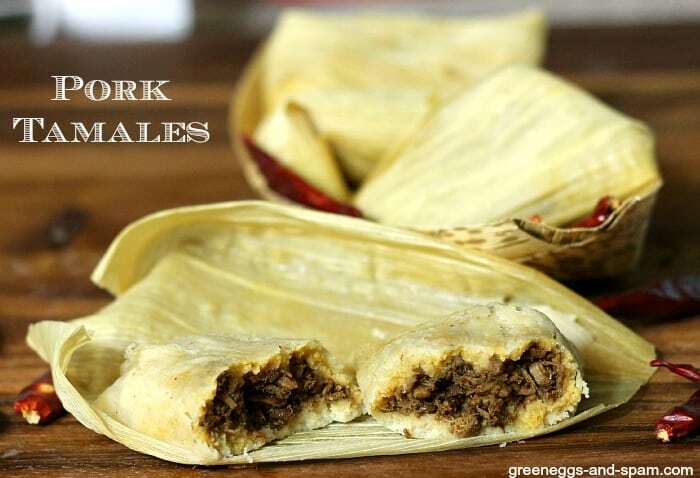 While the tamales did take a while to prepare and cook, the process wasn’t complicated. 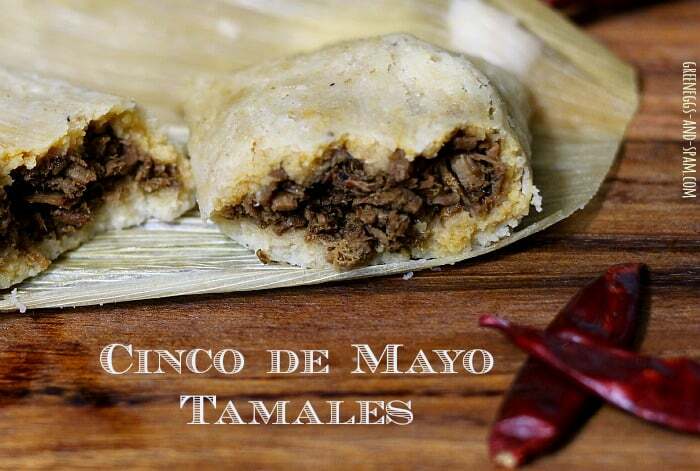 I’ll definitely be adding this to our Cinco de Mayo menu and hopefully bringing others in to help make them. Set the corn husks in a bowl of warm water to re-hydrate them. Mix a tablespoon of stock and the shortening in a medium to large bowl. Mix in the masa harina, baking powder and salt. Continue adding stock until you get a sponge like dough. Set aside. De-seed and de-stem the chili pods. Simmer in a saucepan with 2 cups of water for 30 minutes. Allow to cool. Use a food processor or blender to puree the chilies and water. Strain and add the salt. 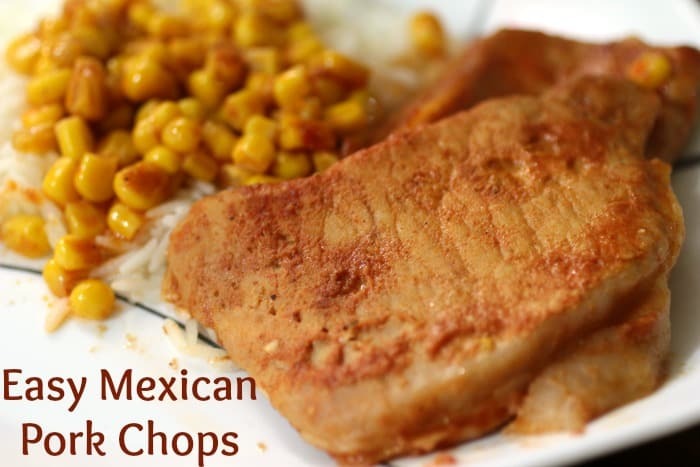 Shred the cooked pork tenderloin in a large bowl and stir in the chili sauce. Remove the corn husks from the water and allow them to dry a bit. Spread them out and spread the dough on top, leaving a 1/4 inch space on the outer edges uncovered. Add a tablespoon of the meat mixture and spread it out a bit over the dough mixture. Fold the husks in, starting with the sides, and flip to close. 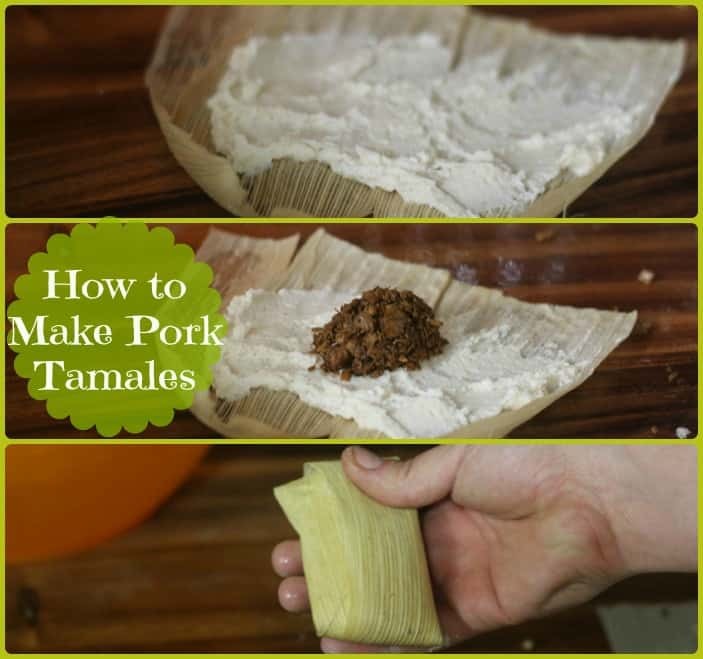 Place the tamales in your steamer and allow to steam for 1 hour. Carefully unwrap the husks, remove the tamale and enjoy.